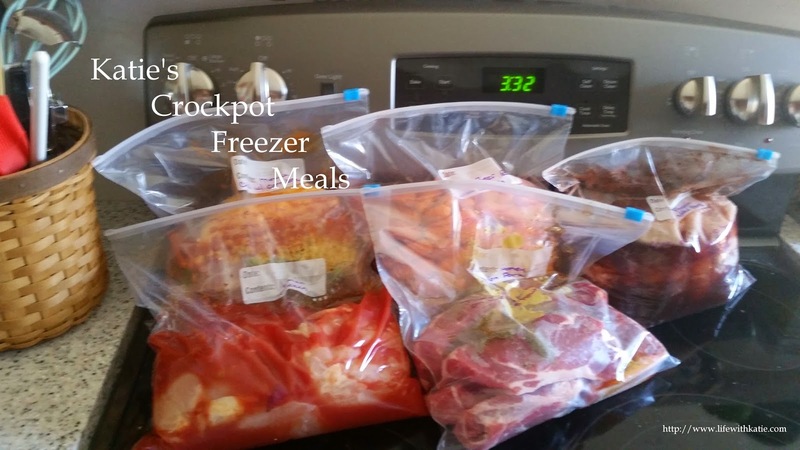 If you're using boneless ribs, they will probably fit nicely in a 4 quart slow cooker. If you've got bones, you'll most likely need a 6-quart. Put the ribs into the cooker, and top with the remaining ingredients. If you want, you can mix the other ingredients in a small bowl and then brush onto the ribs, but it’s really not necessary. Cover and cook on low for 6 to 8 hours, or on high for about 4 to 5. Flip the ribs over a few times before serving to cover evenly in the sauce. The longer and slower you cook the ribs, the more tender the meat.